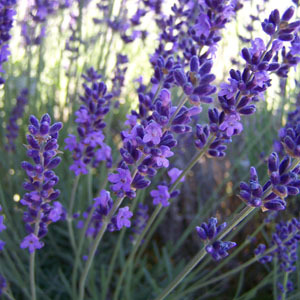 This cultivar of English lavender has a very dark color and longer flower stems than most other dark cultivars. Excellent choice for dried flowers, though not as productive as some others as it blooms only once. The calyx color is very dark purple; the corolla is violet.